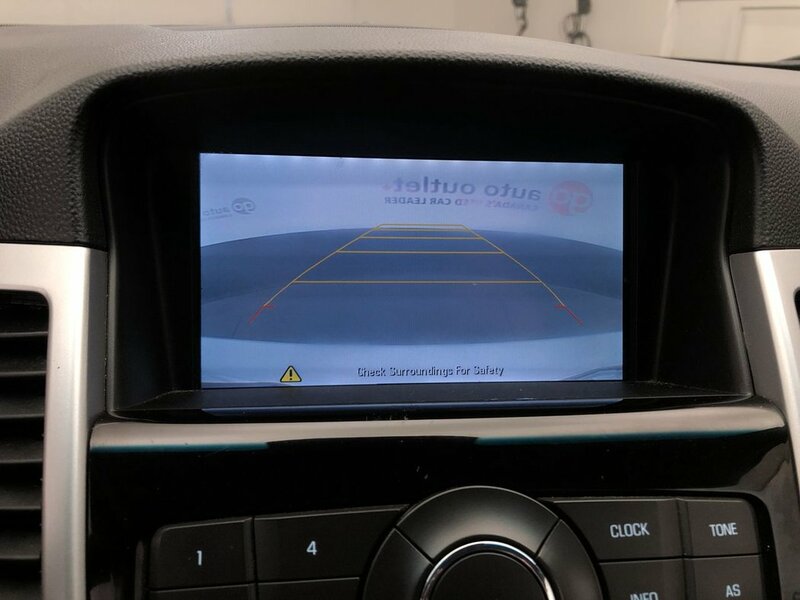 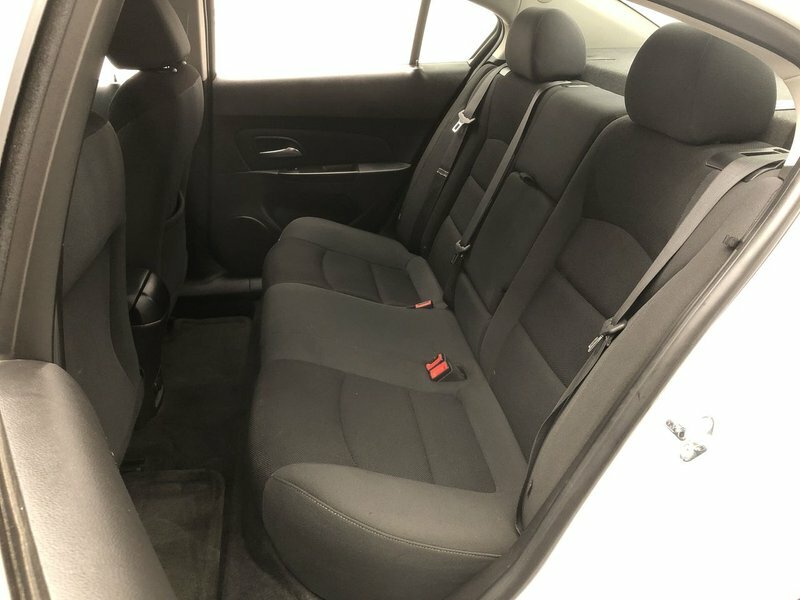 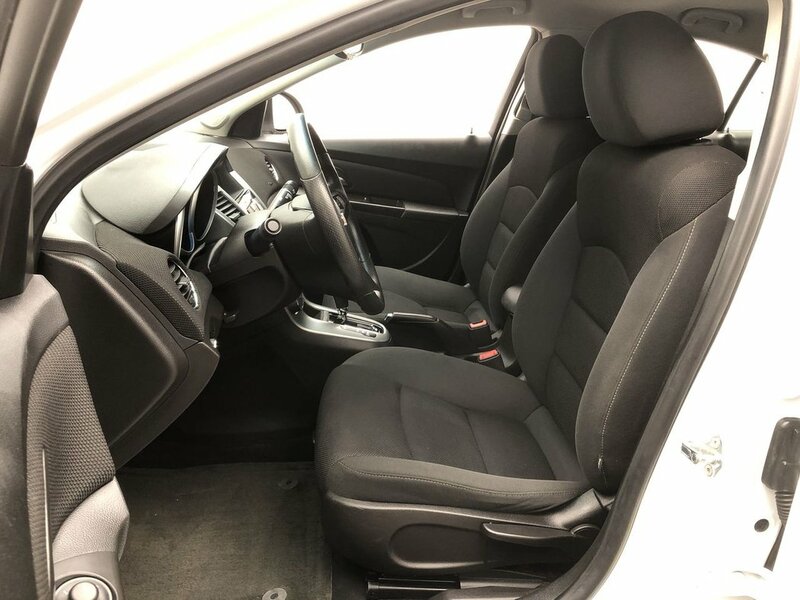 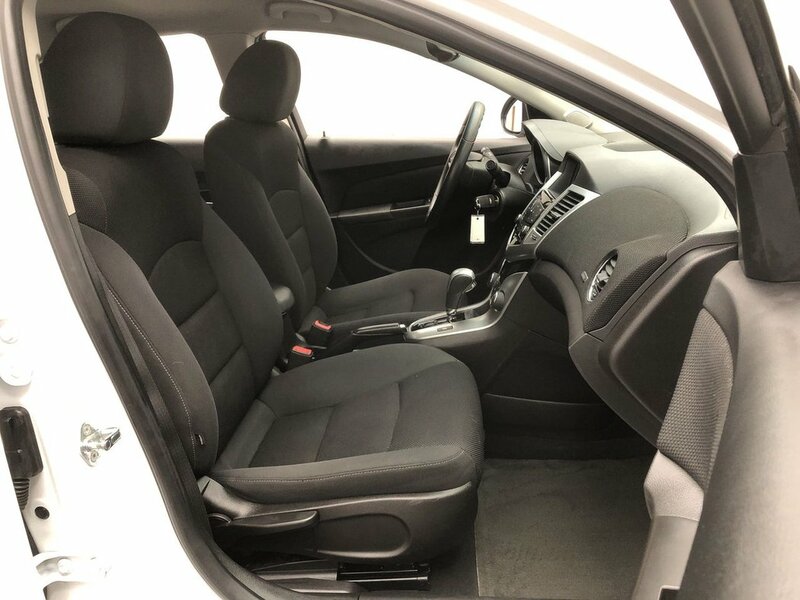 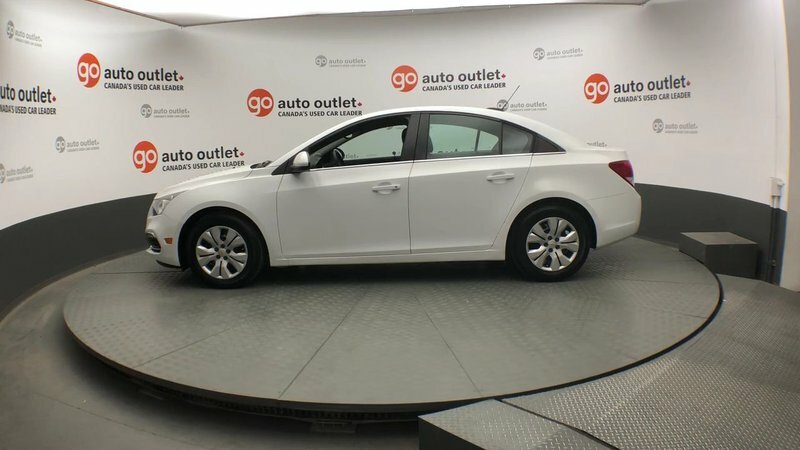 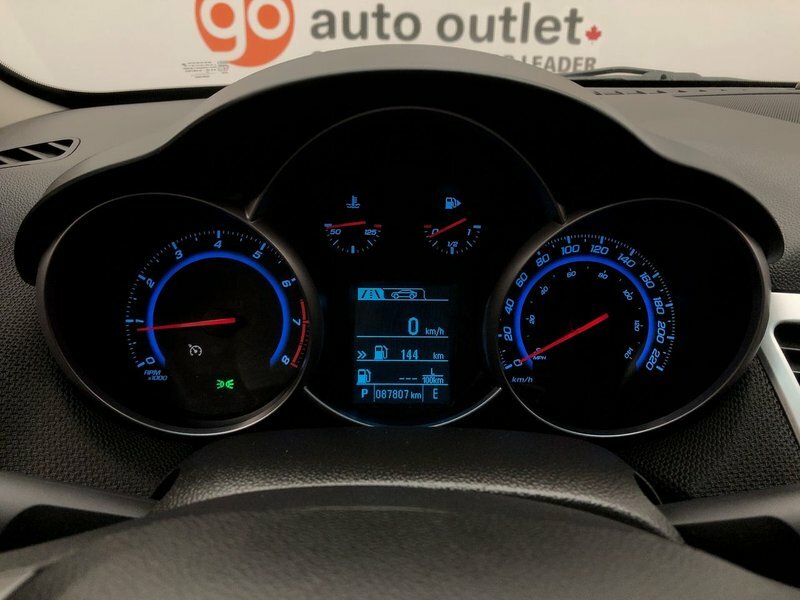 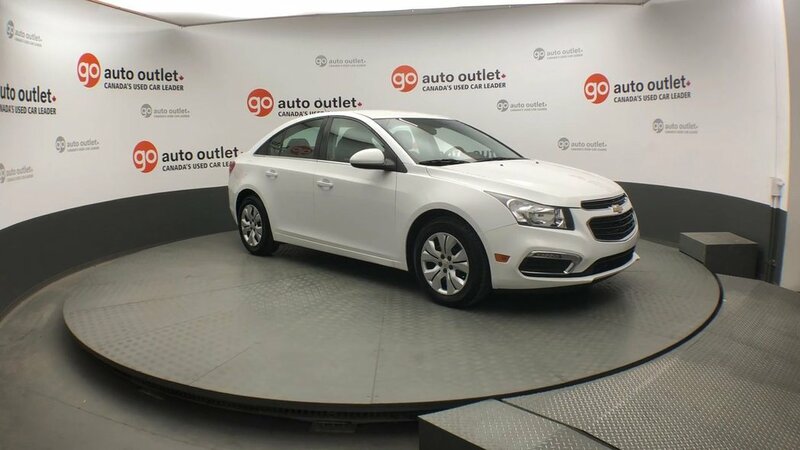 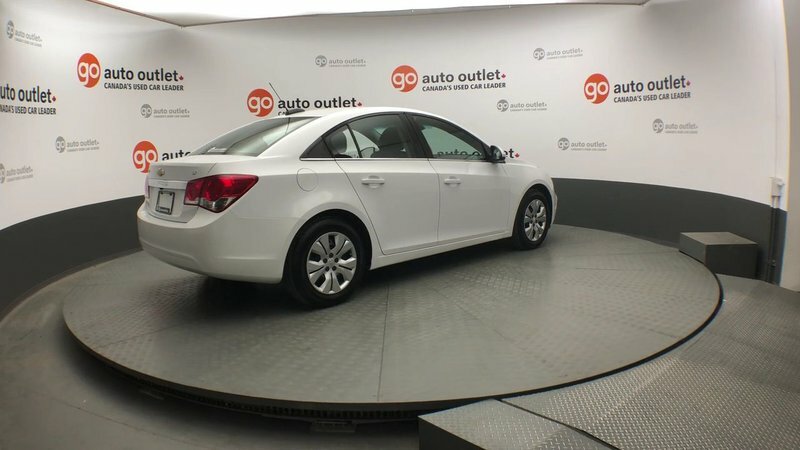 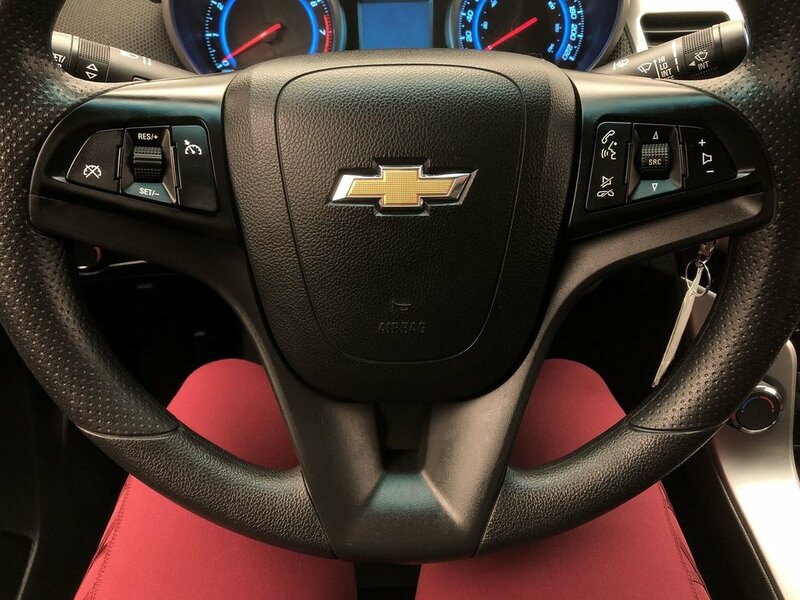 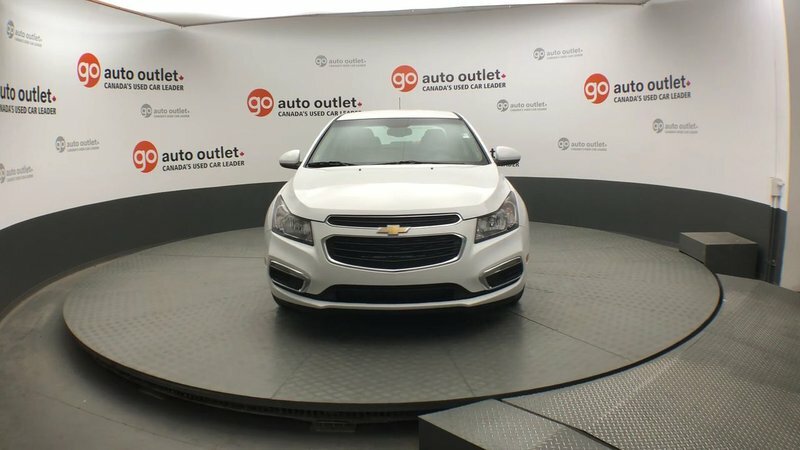 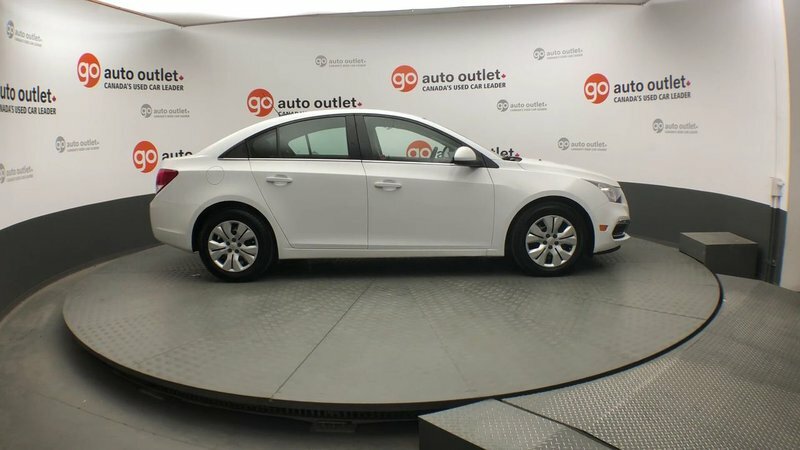 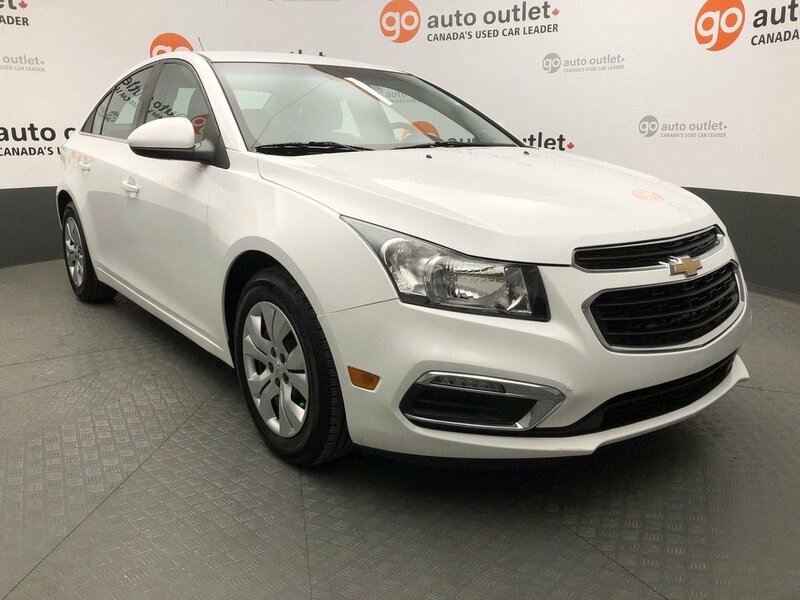 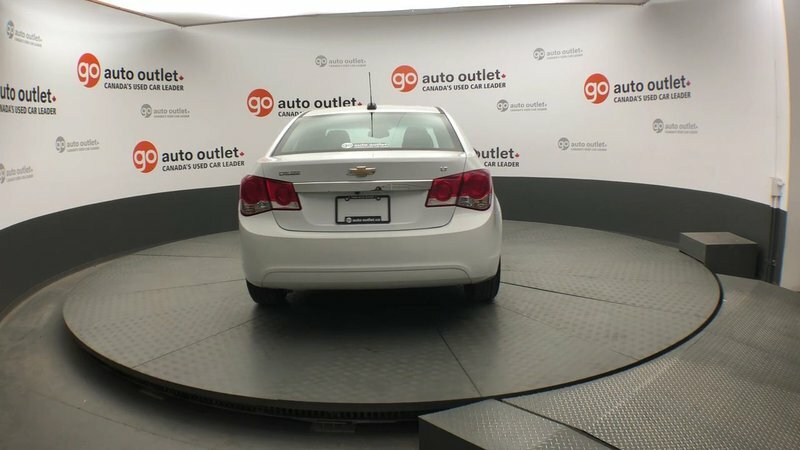 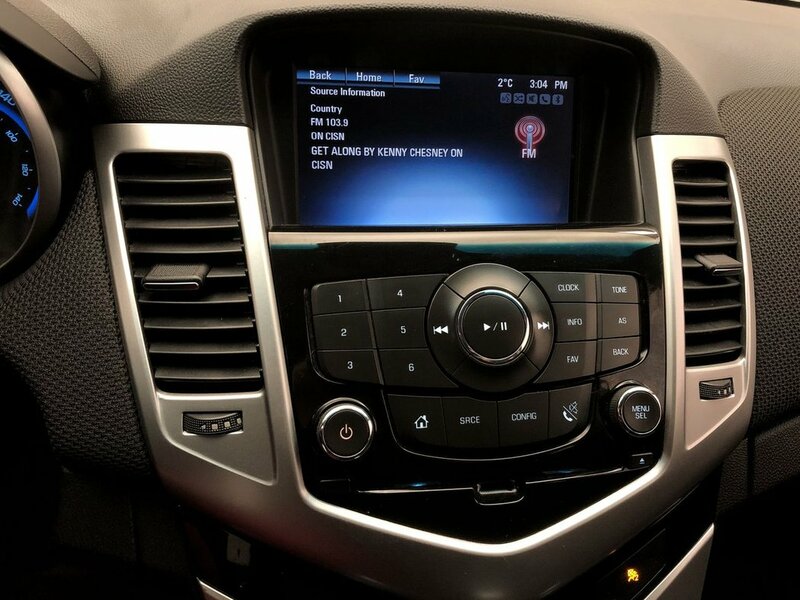 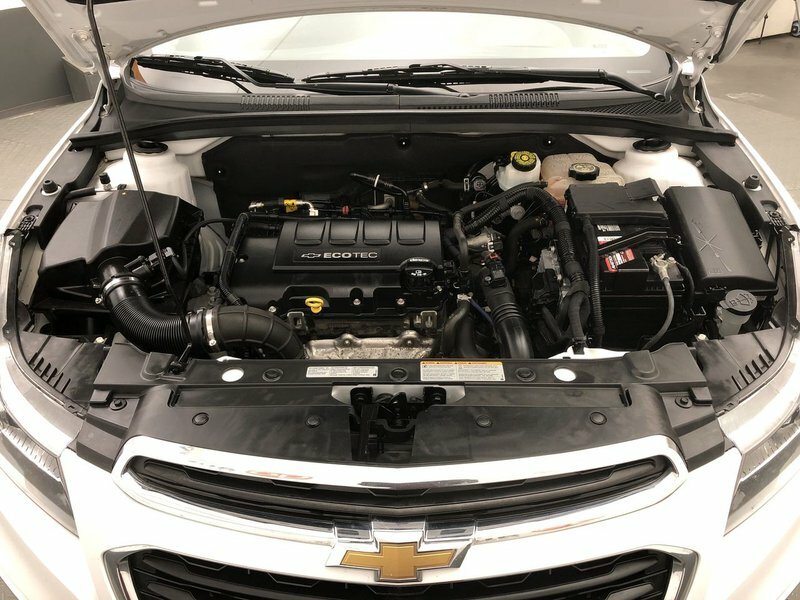 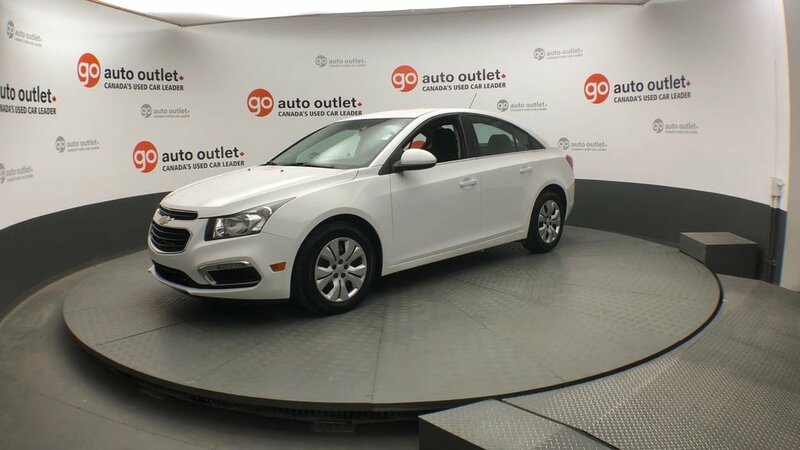 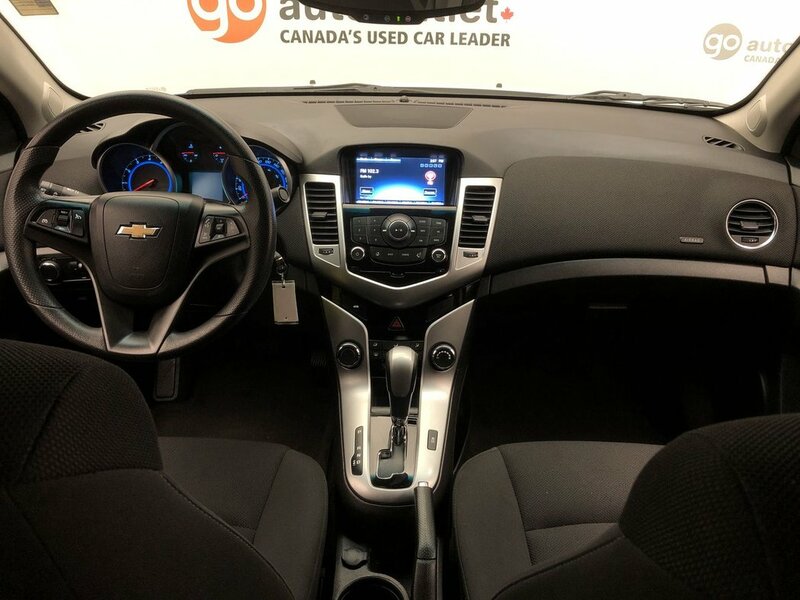 Get inspired to tackle your daily drive when you get behind the wheel of our incredible 2015 Chevrolet Cruze 1LT Sedan presented in Summit White. 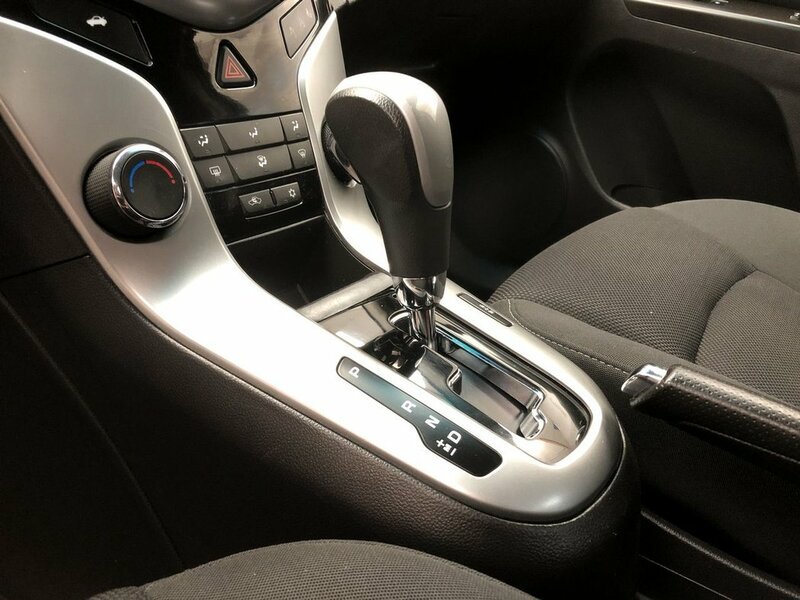 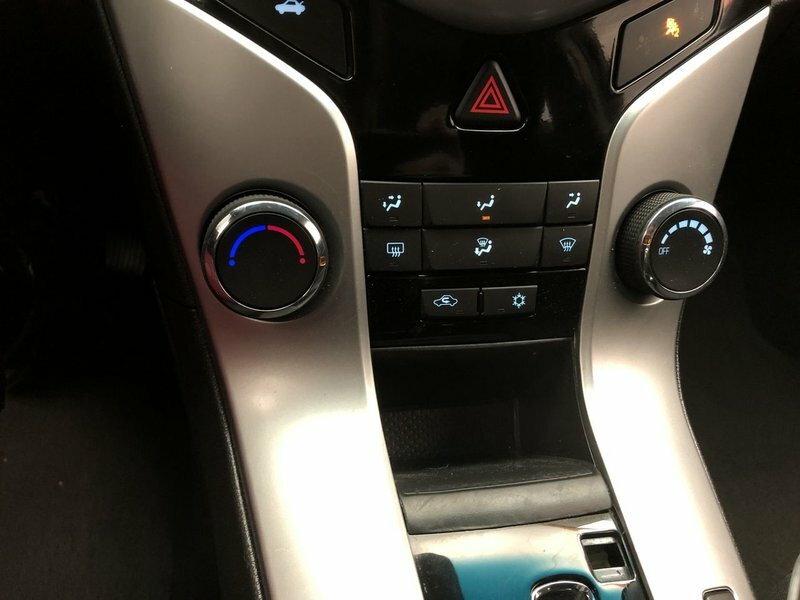 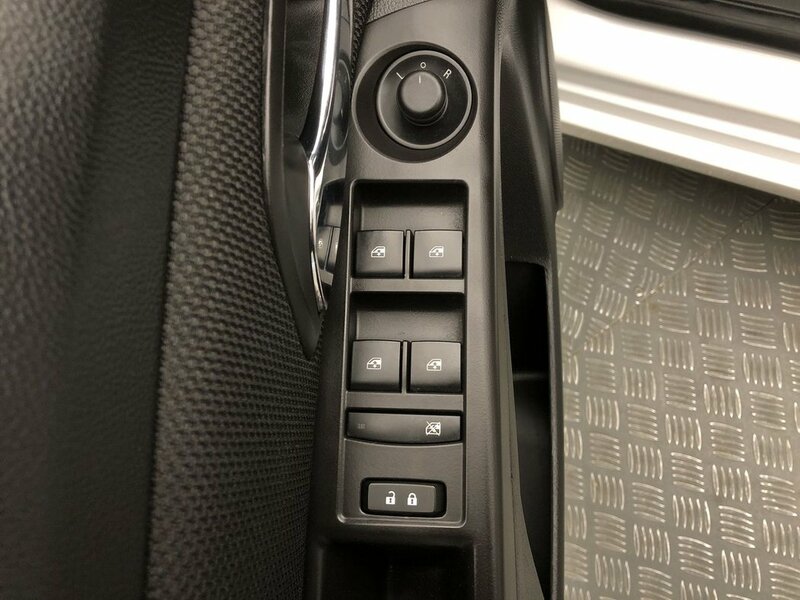 Powered by a TurboCharged 1.4 Litre 4 Cylinder that generates a spirited 138hp while matched with a smooth shifting 6 Speed Automatic transmission. 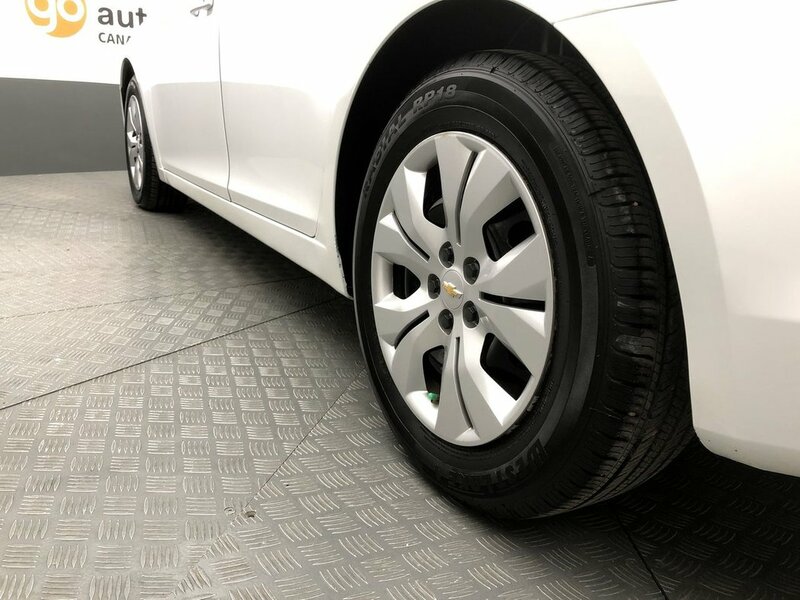 With this Front Wheel Drive, find yourself rewarded with near 6.2L/100km on the highway and responsive handling with a comfortable, compliant ride. 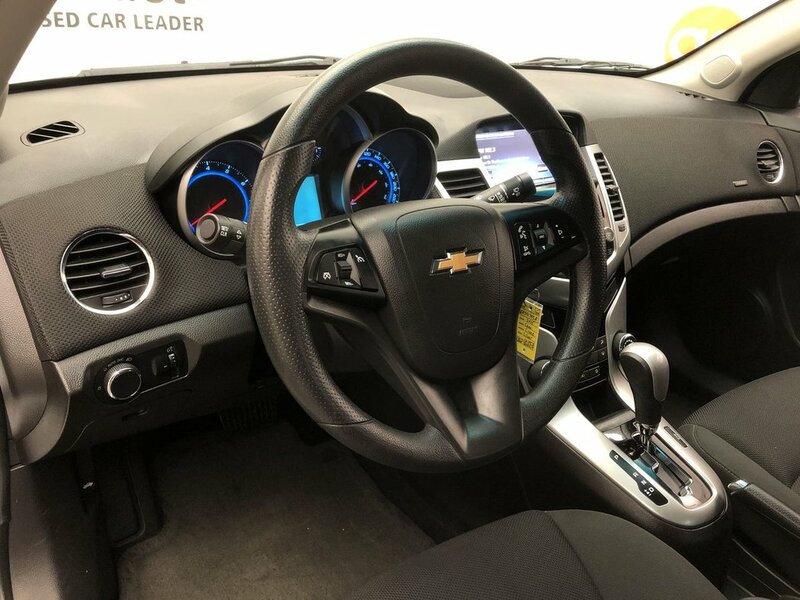 Distinctive details such as a prominent grille and attractive wheels showcase the athletic presence.